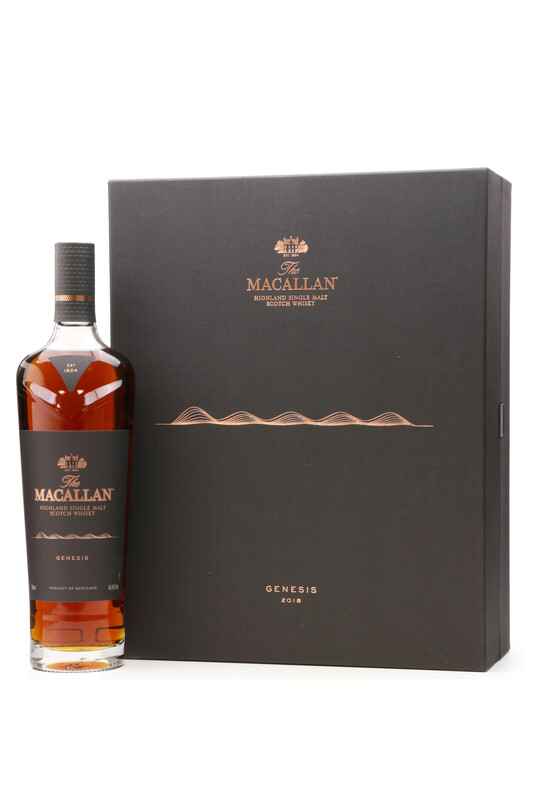 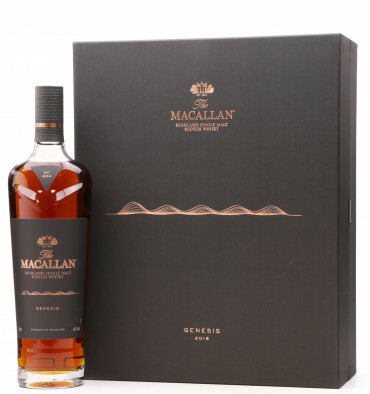 This special limited edition bottling was released in August 2018 to commemorate the opening of the newly built Macallan distillery, which opened it's doors just a few months prior. 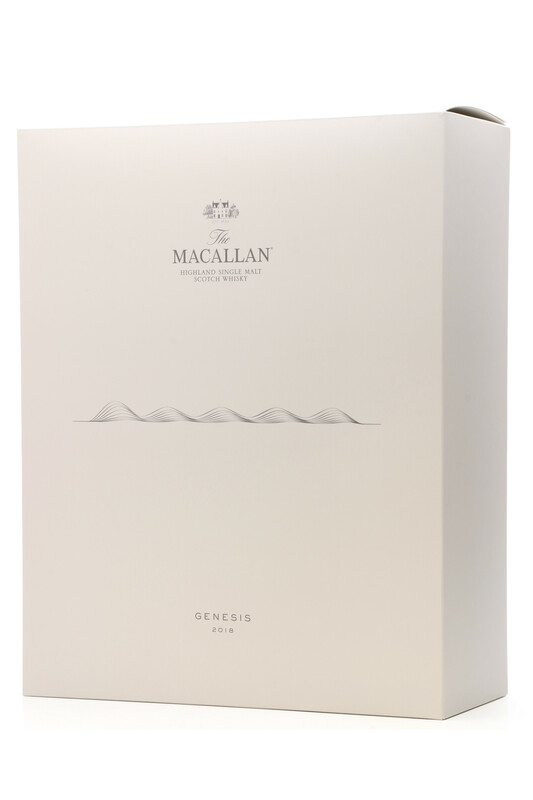 This commemorative bottle contains complex and masterful whisky that reflects each painstaking step in the whisky process taken to make The Macallan. 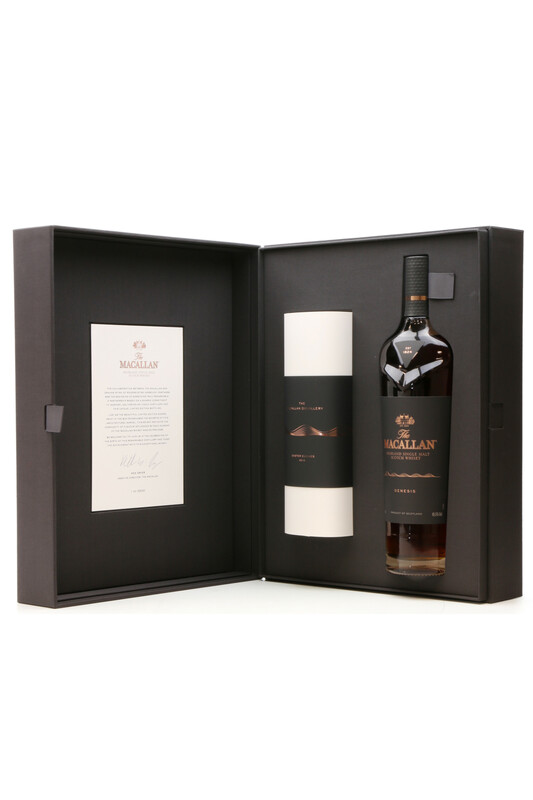 It celebrates the creation of an iconic distillery in a unique collaboration with renowned architects Rogers Stirk Harbour & Partners. 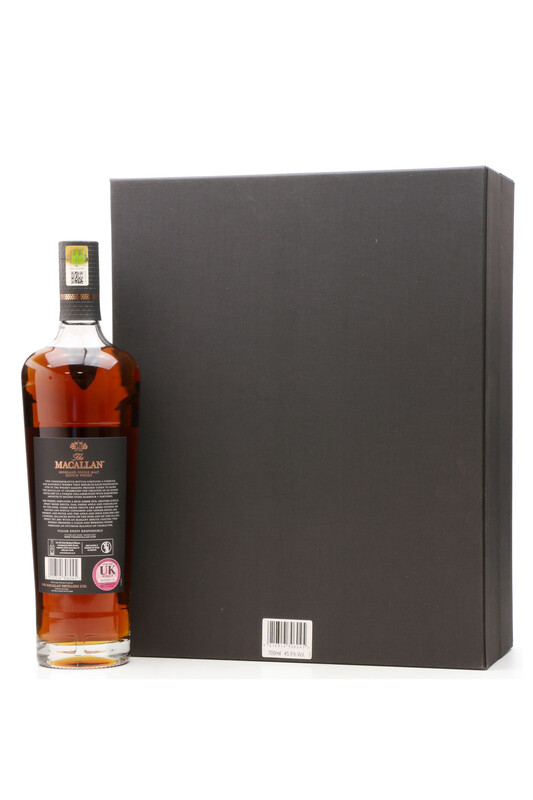 Presented in a beautiful box along with a lithographic print of the distillery, each one signed by Graham Stark, the lead architect.